Whenever I get a parcel back from the Mill, it is so exciting. 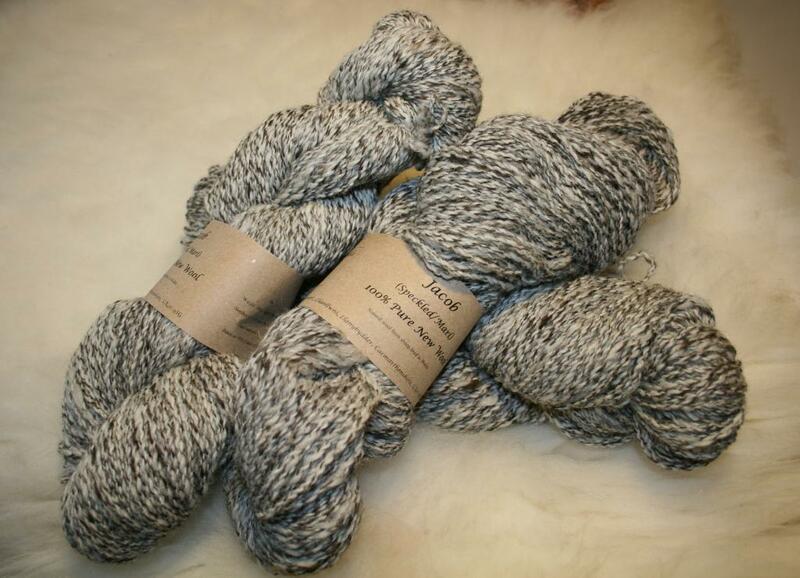 You sent the Mill a selection of fleeces and what is coming back are some gorgeous yarns. Always feels like Christmas… And the fleeces I had to source where within 5 miles of our home, you can’t get more local than that. 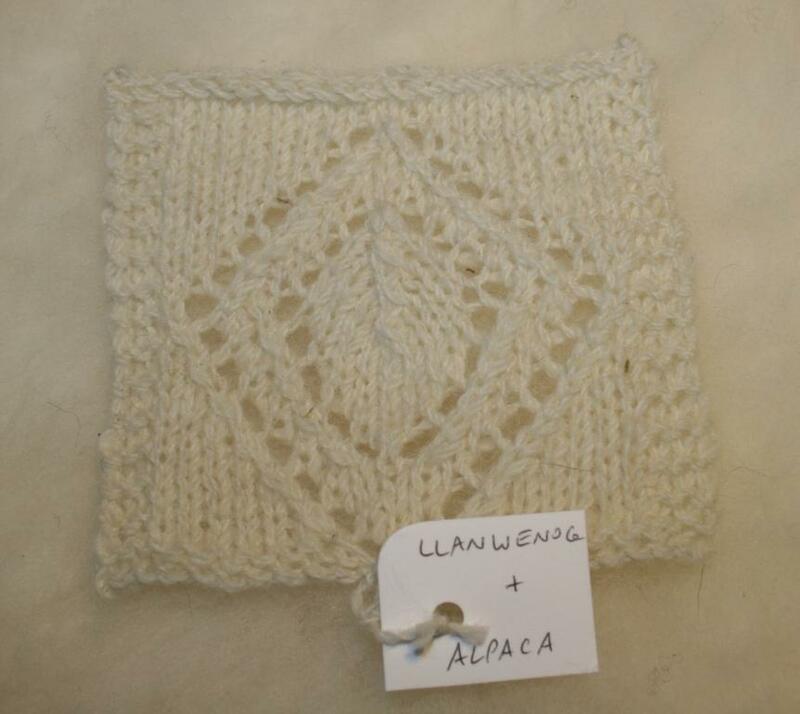 This time I had my Llanwenog lamb fleeces blended with some cream coloured Alpaca from my friend Emma’s Alpaca herd. What a wonderful yarn, I am well pleased with the end result. 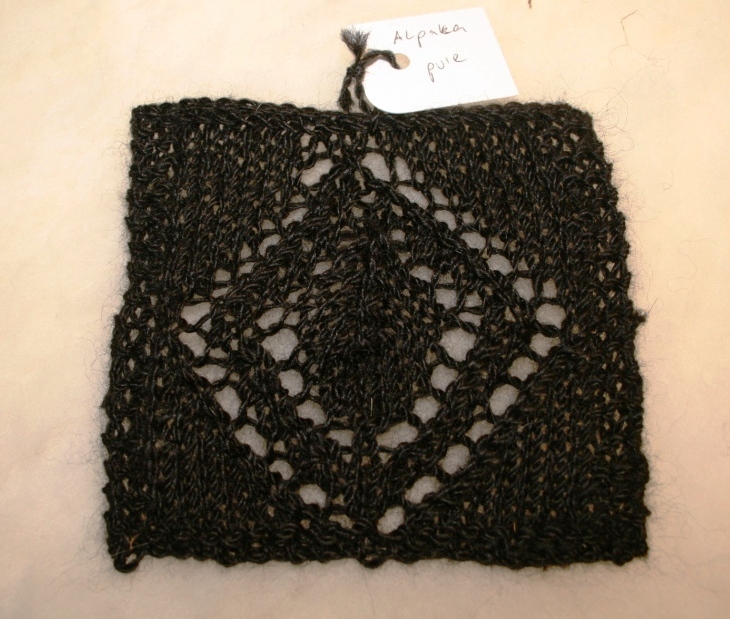 It knits extremely well, holds the shape because of the wool content, but also soft and drapery because of the Alpaca. 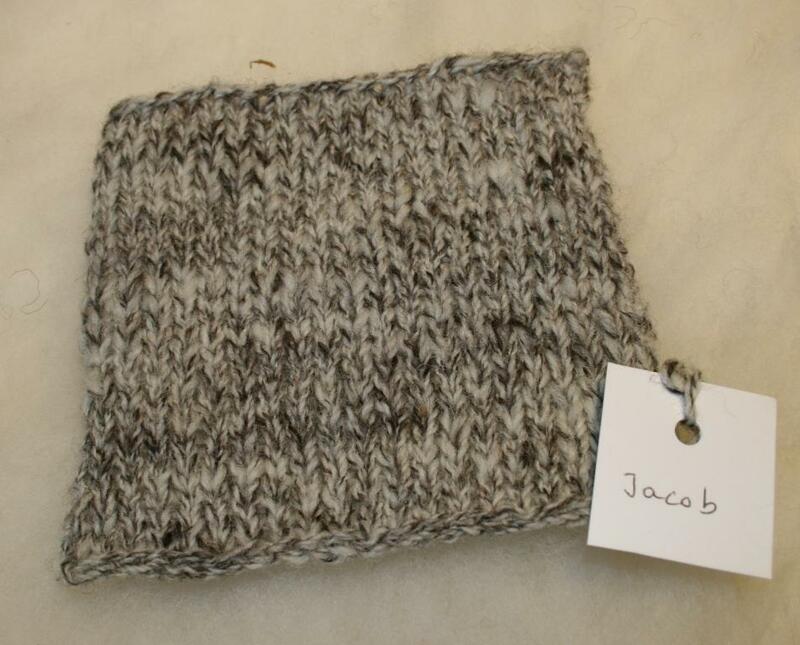 Then I have been given 3 Jacob fleeces by one of my neighbours, which I had spun into a speckled/marl effect yarn, again, much better than I had anticipated, also knits up very well. 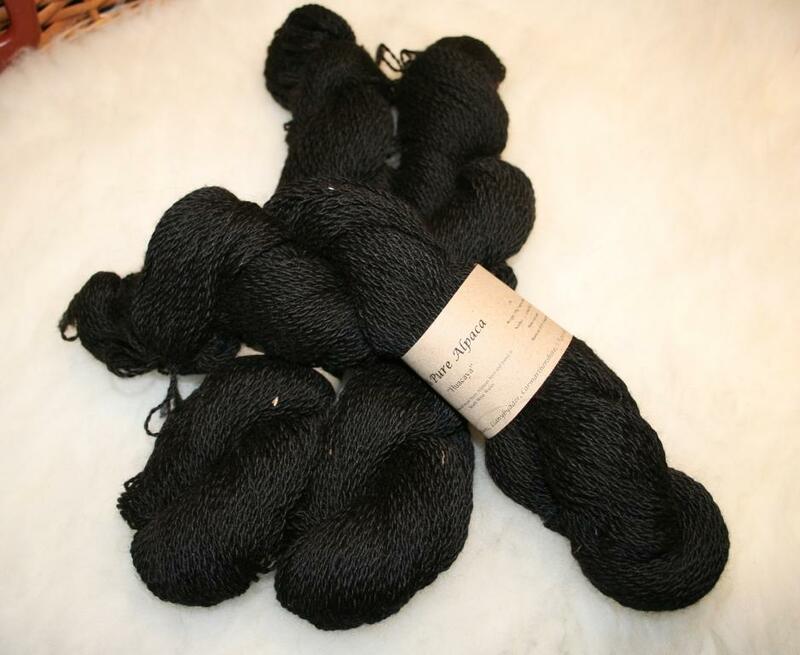 One of the fleeces from Emma’s Alpaca herd is black, it was spun into a lustrous yarn, ideal for scarves/cowls and wraps , hats and gloves. It would be so warm and soft. The yarn has an amazing sheen. 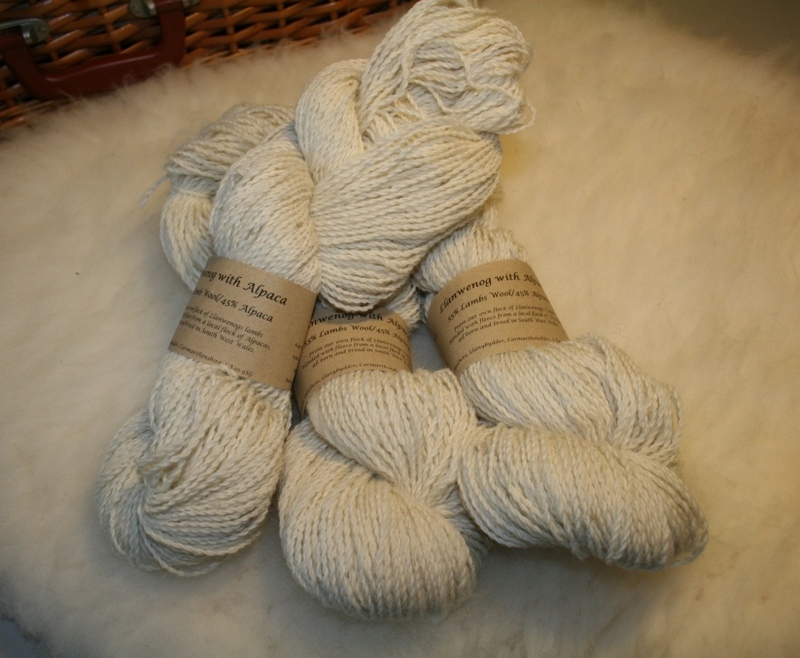 This entry was posted in Forthcoming Events, Wool for sale and tagged 100 g, Alpaca, Alpaca Blends, baby soft, double knit, lamb wool, llanwenog. Bookmark the permalink.